Hello all, Michelle here. This week is my turn and the theme is Border Punch. You are supposed to use at least one border punch. Here's my take with 2 border punches. Can you spot them? Do share with us with what you have for this theme and have fun! 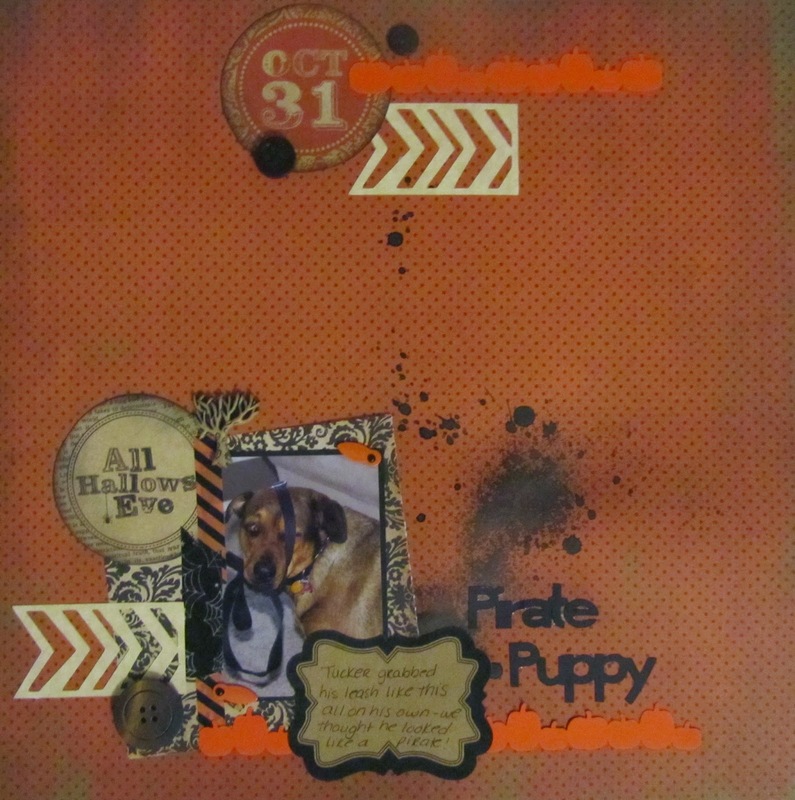 For this layout I used my Creative Memories border punch for the pumpkin rows! 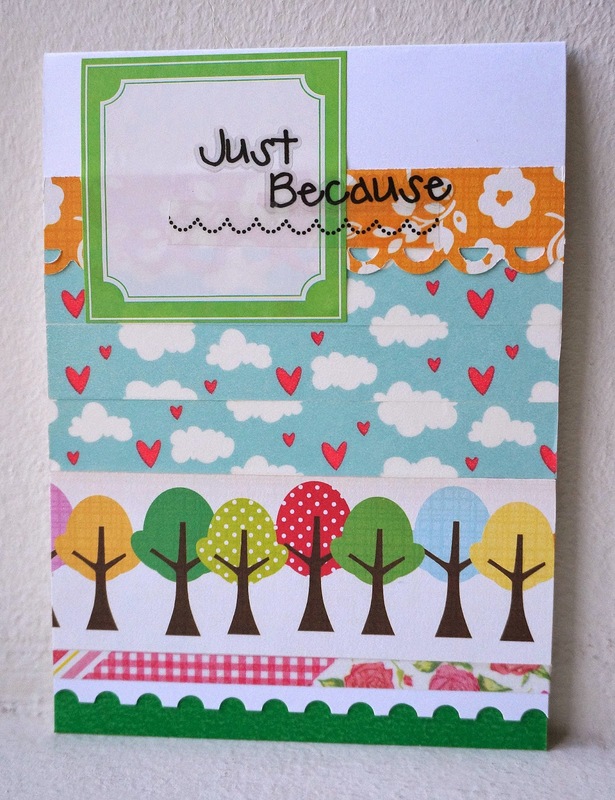 Oh it's been awhile since I used border punches so I had fun with this. This is one of my favorites. Gorgeous DT Creations! LOVE Majo's creations.. absolutely stunning! What an amazing clock! Thanks for another fun challenge! I hope it worked!! The link is different than normal. Thanks for another great challenge. Kathy & Susan, Thanks for playing along! We got the inlinkz boo boo fixed!